Bright Light from By Wirth is a cool candleholder made in oak with contemporary leather detail. 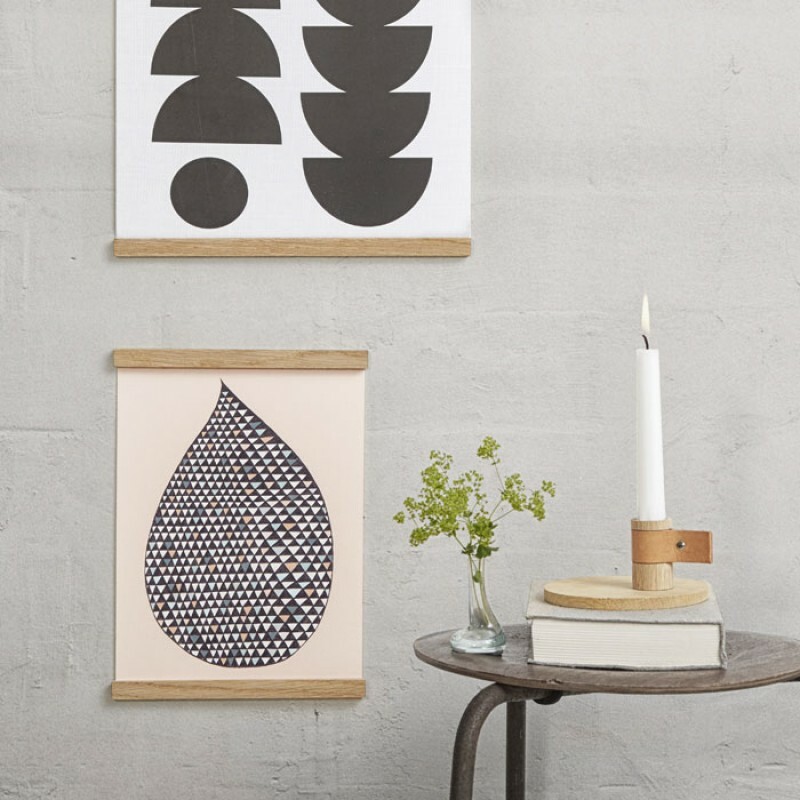 The ..
Minimalist and contemporary wooden frames suitable for posters and wall art. 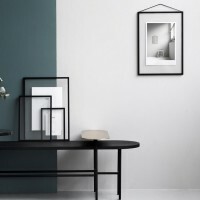 Danish designer By Wirt.. 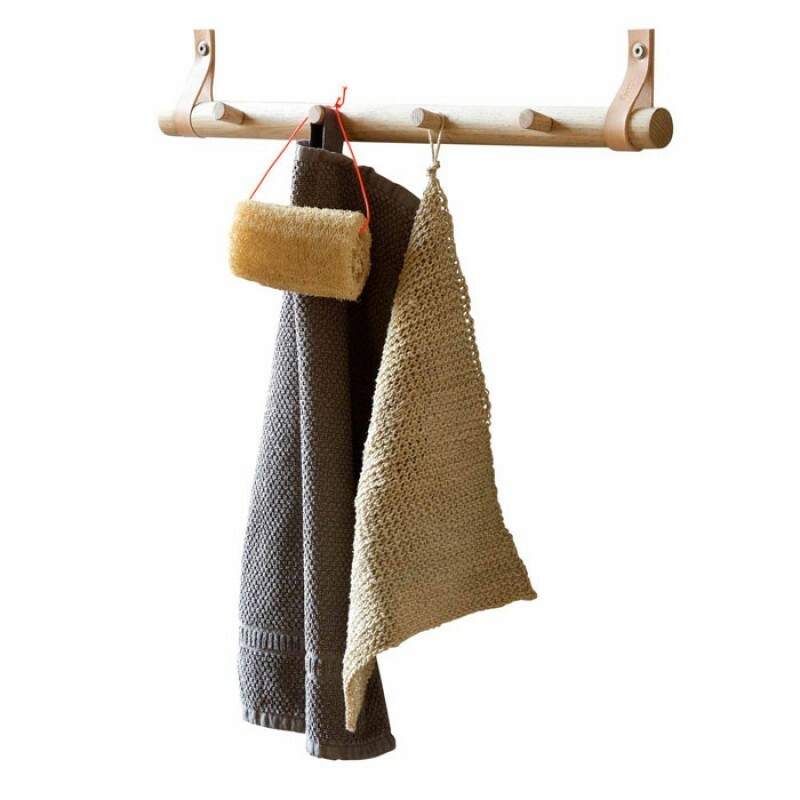 The 4 Dot clothes rack from By Wirth is a work of art made from oak and leather. The beautiful coat .. 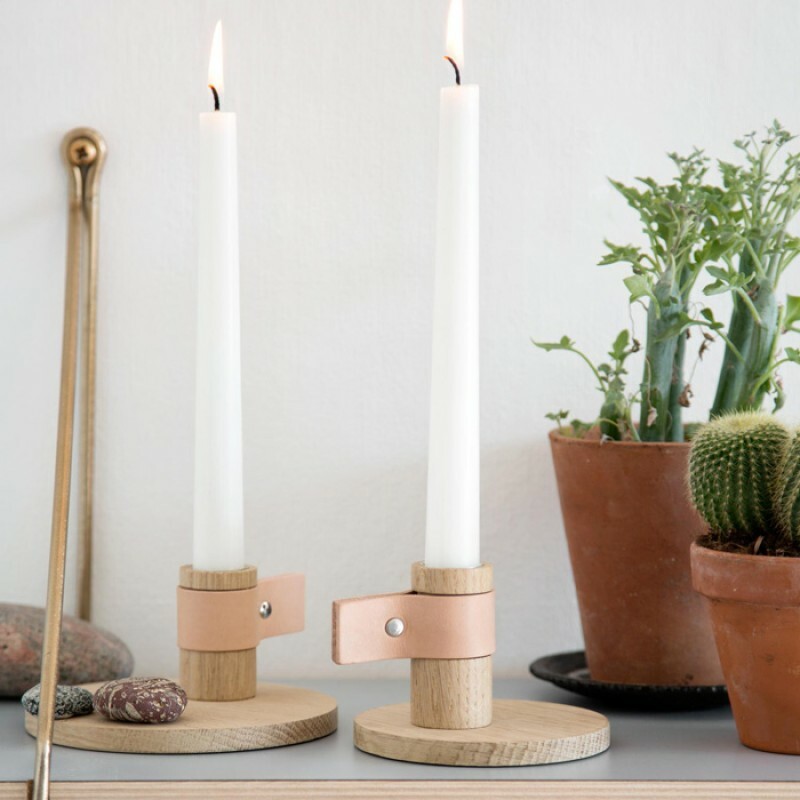 The hooks are made of Nordic oak in a simple Nordic form. They Wood Knot comes in a packet of two. .. The By Wirth 6 Dots coat Rack is a work of art made from oak and leather. The beautiful clothes rack..